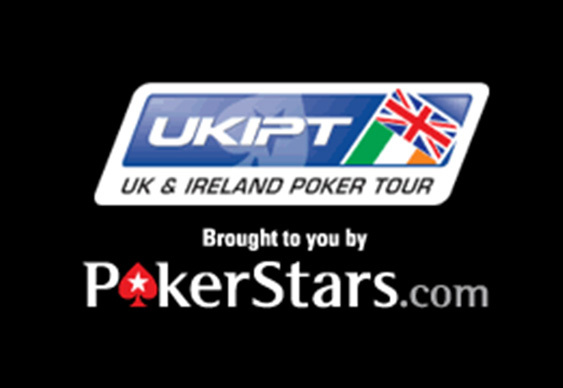 Bolstered by the success of its UK and Ireland Poker Tour (UKIPT), PokerStars has launched the new UKIPT Series offering recreational competitors the chance to experience tournament-quality play without shelling out too much cash. With a buy-in of £275, the three-day UKIPT Series is set to take place inside the Hippodrome Casino in London and will comprise two initial stages of competition on Friday and Saturday followed by a conclusion on Sunday. Each player entering will start with 20,000 chips and face a 30-minute clock as they battle for the top prize and UKIPT side event leaderboard points. Indeed, in addition to being eligible to climb a points leaderboard and win something extra at the end of the UKIPT season, winners of each Series tournament will be invited to play in the Champion Of Champions event at the end of the season. The first in the new schedule of affordable UKIP Series tournaments begins today and will run through the weekend until a winner is crowned on Sunday.